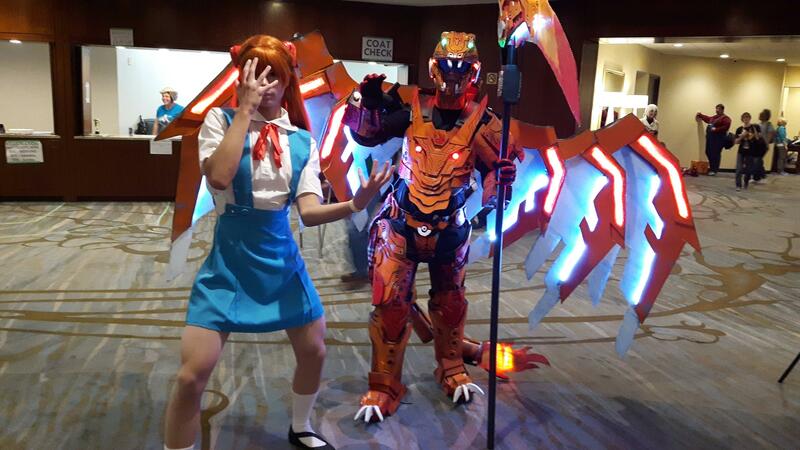 Charizard wrote: Heya! 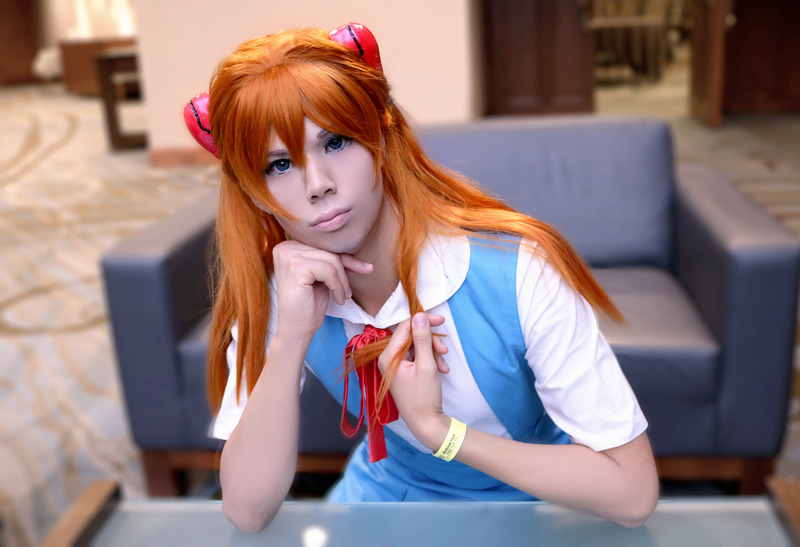 I'll be crossplaying Asuka (in her school uniform) for a convention this weekend. 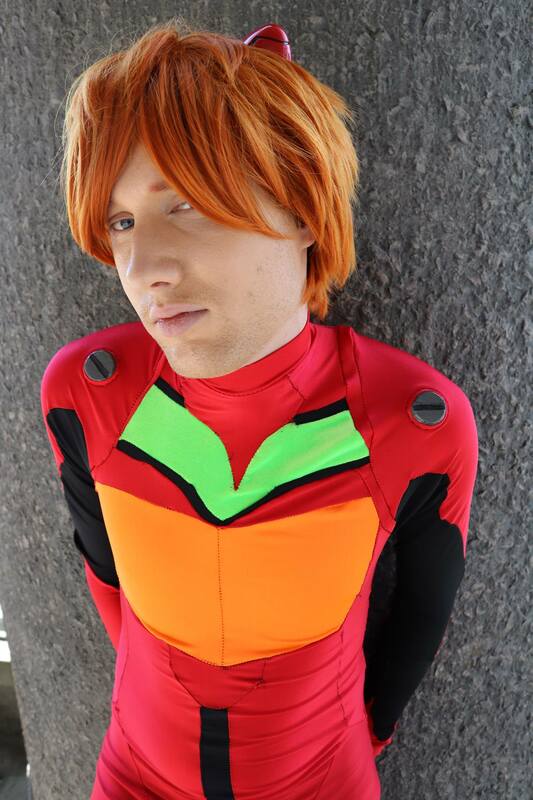 Progress pics are on my Instagram (link in signature) - I still need to finish the nerve clips and work on my makeup to look more feminine, but am really looking forward to sharing it here! 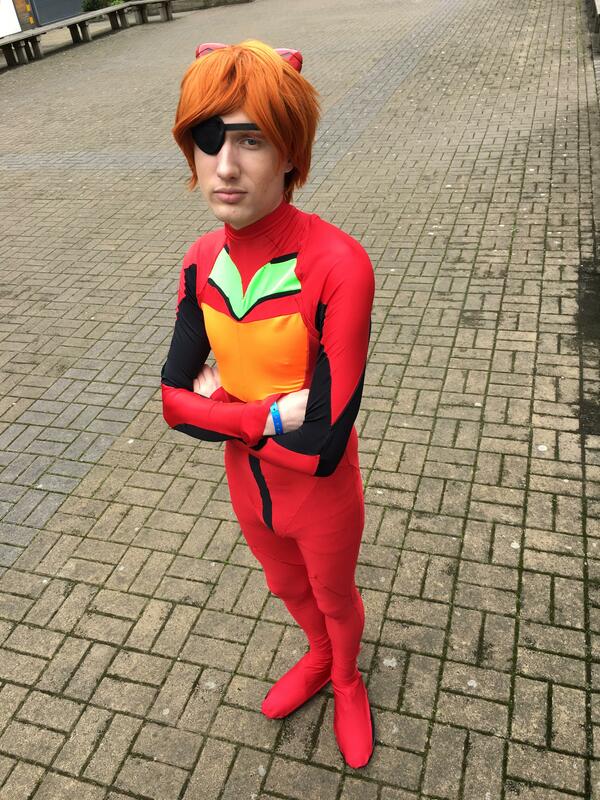 I'll even be doing a few professional-quality shoots at the con. Just looked at the progress pics, looks good so far! 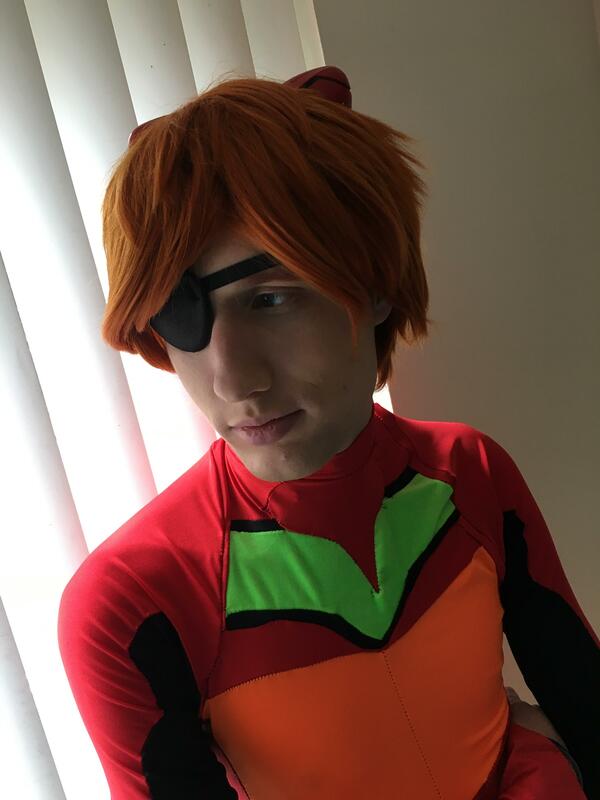 I actually just did an Asuka cosplay myself. 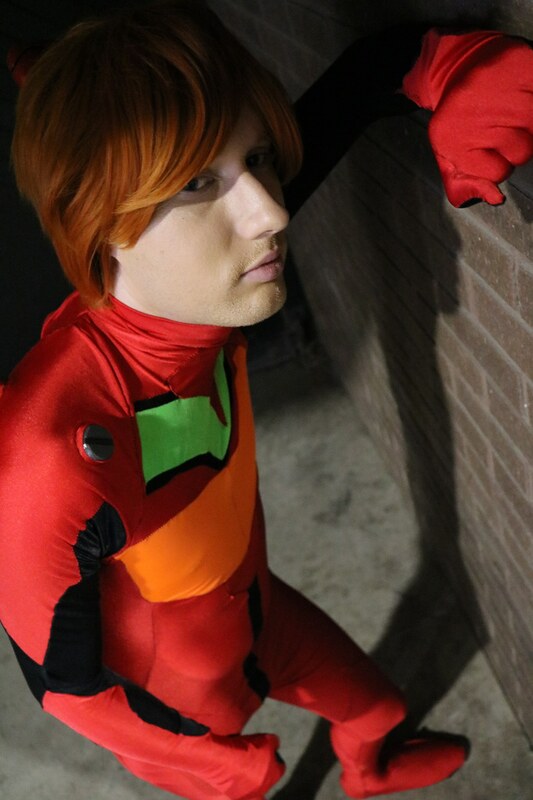 Did a male variation of it because I'm not quite comfortable with the idea of crossplay yet, maybe one day. jcmoorehead wrote: Just looked at the progress pics, looks good so far! 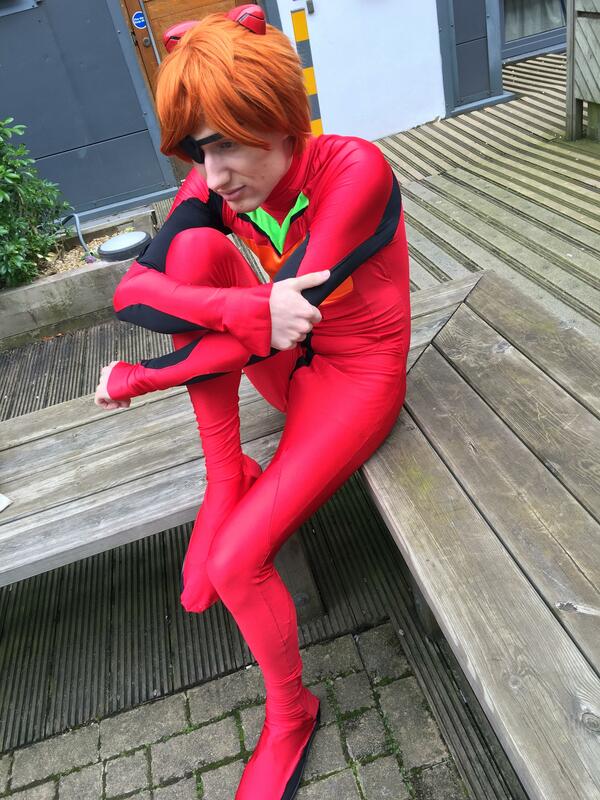 I'd also love to do Asuka's plugsuit (albeit as a crossplay), probably for next year. Thank you so much! 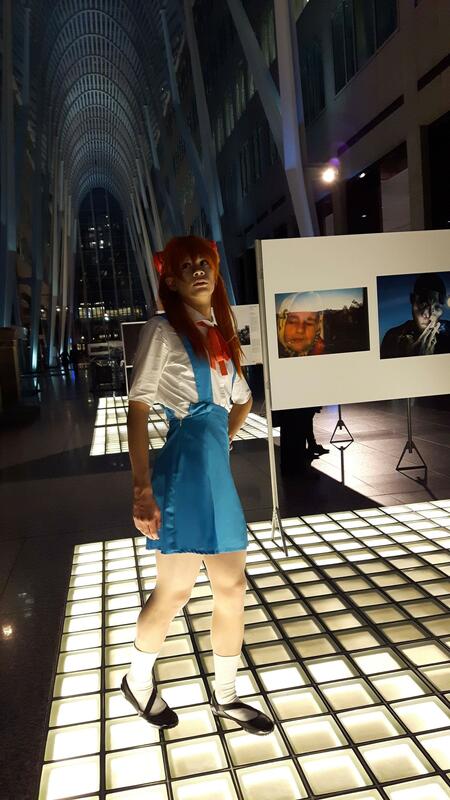 I'm still waiting on getting more pics back from my friend from that Shinji photoshoot I did. 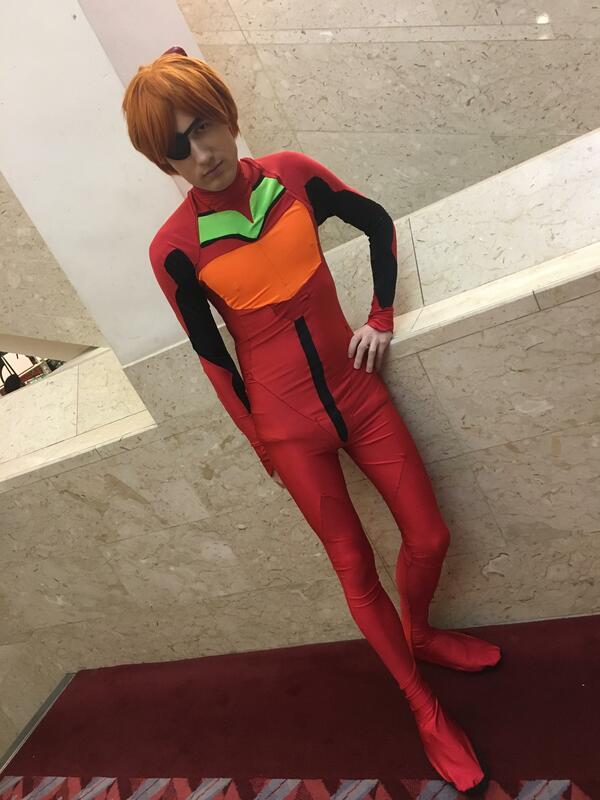 You should definitely go for the plugsuits if you get the chance. 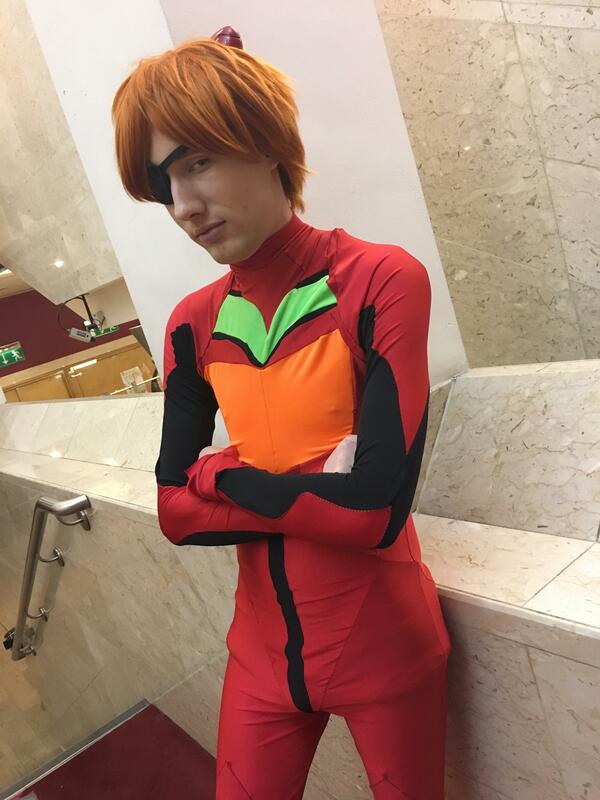 The only problem I have with it is having to use the bathroom midway through the day, the Asuka one isn't so bad because there isn't much to remove but the Shinji one has the armour pads on them which is a bit tight to get on/off. jcmoorehead wrote: Thank you so much! 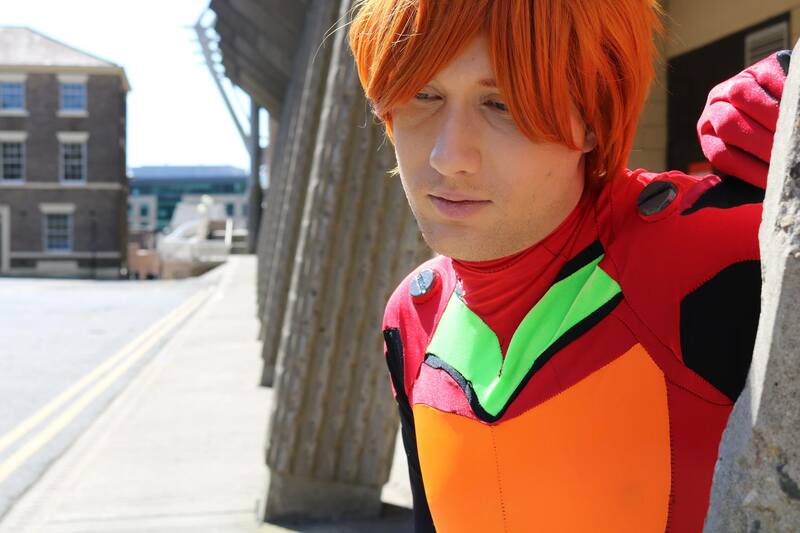 I'm still waiting on getting more pics back from my friend from that Shinji photoshoot I did. Looks great! 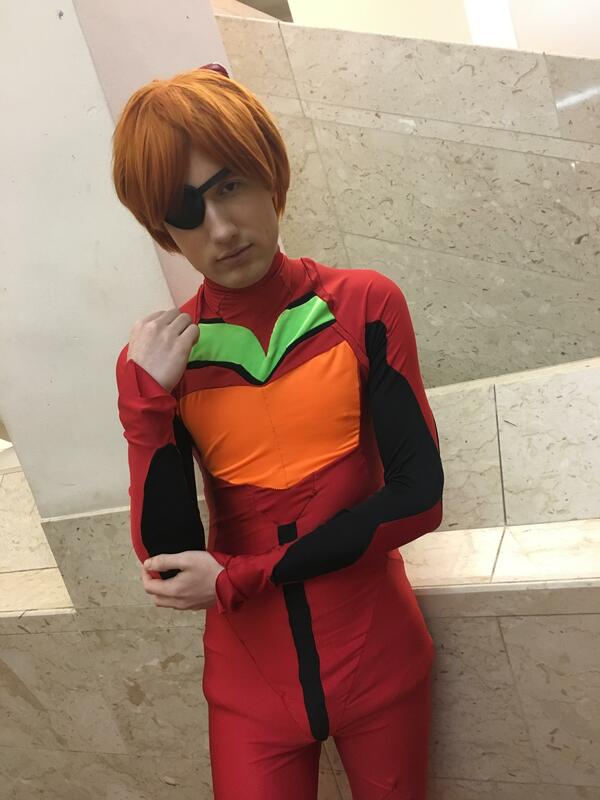 Though in my case, I also have binding to worry about for Asuka's plugsuit since it's a full crossplay :P Luckily enough, I didn't need to use such binding for her school uniform. 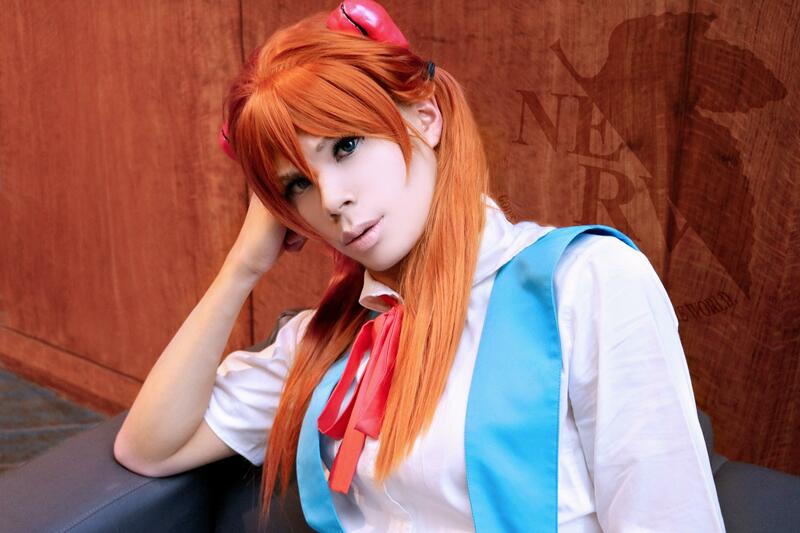 Do you have a cosplay page as well? 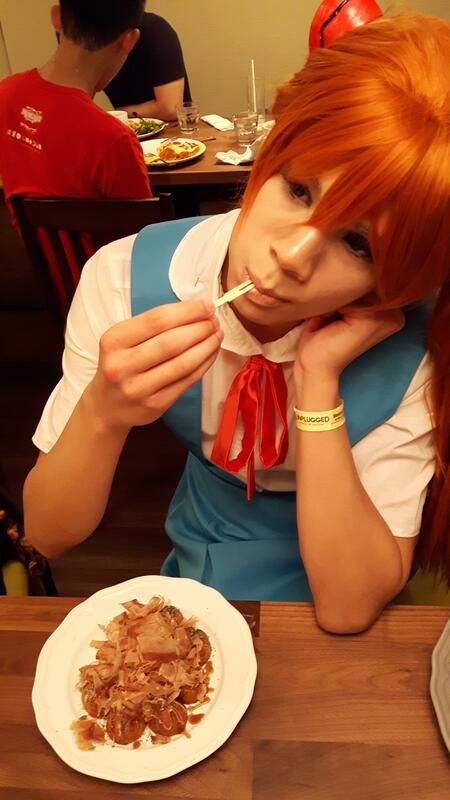 I don't, I don't really consider myself to be 'good' enough as a cosplayer to really warrent one, plus for me its a straight up hobby and I'm more about wearing the costumes, I don't really make them. 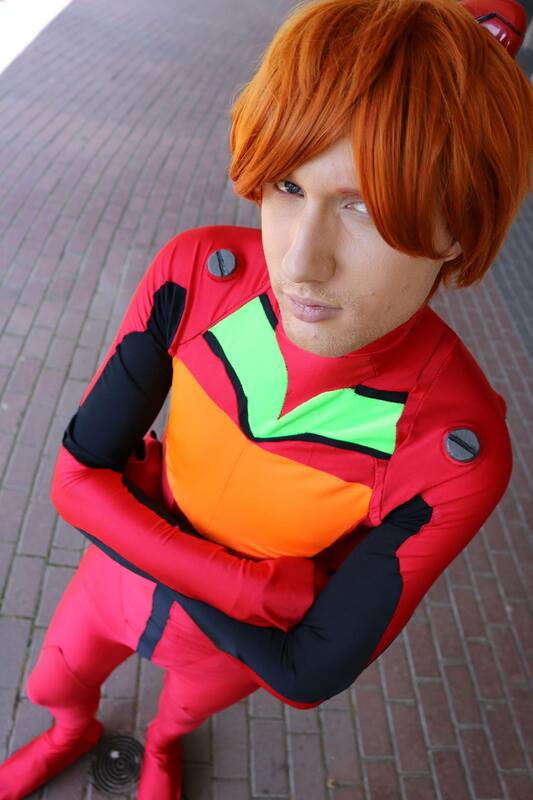 I either buy them or friends make them for me, as was the case for my Asuka plugsuit. 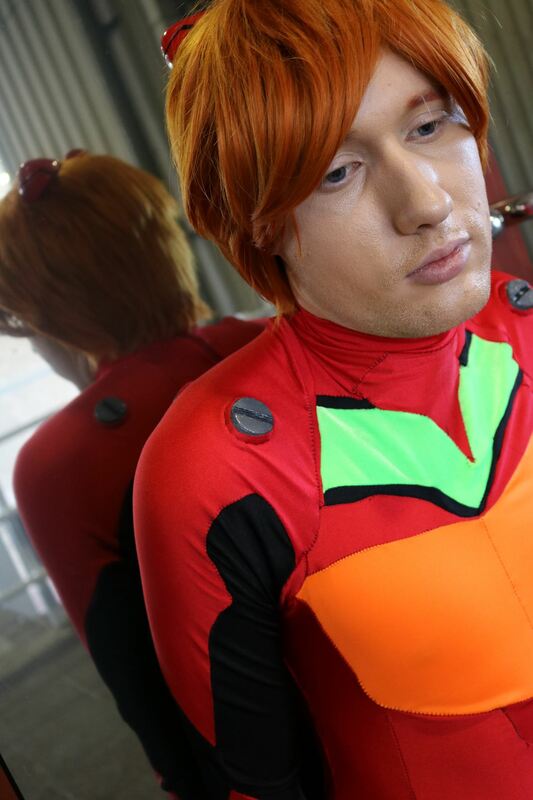 jcmoorehead wrote: I don't, I don't really consider myself to be 'good' enough as a cosplayer to really warrent one, plus for me its a straight up hobby and I'm more about wearing the costumes, I don't really make them. 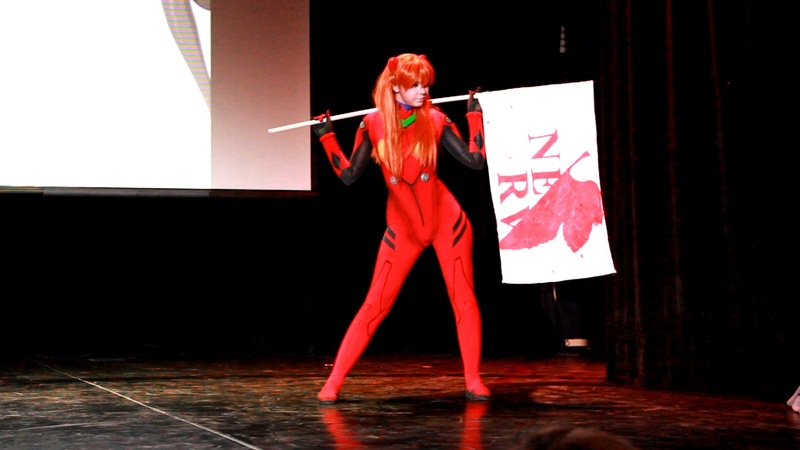 I either buy them or friends make them for me, as was the case for my Asuka plugsuit. 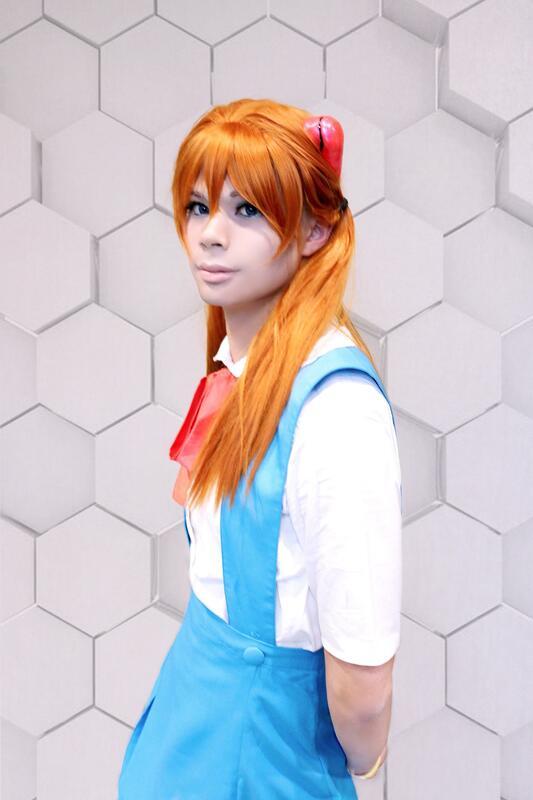 So I got another Asuka cosplay done! This time, it's an original design, a "sophisticated punk" sort of look that I thought up for New Year's. It looks amazing in action. 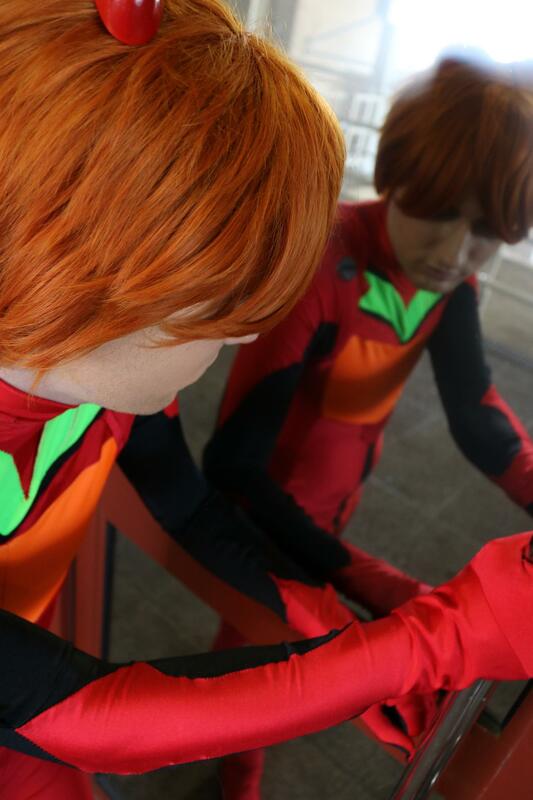 I'm also planning Rei and I kinda want to do a counterpart casual outfit for her too! Probably something more bland and practical as opposed to flashy and cool. 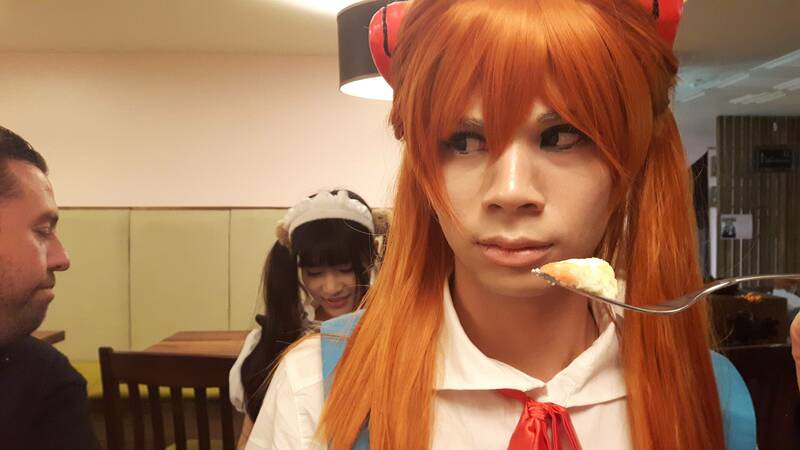 I did a cosplay at matsurai, btw how do I post images? Ambiant23 wrote: btw how do I post images? 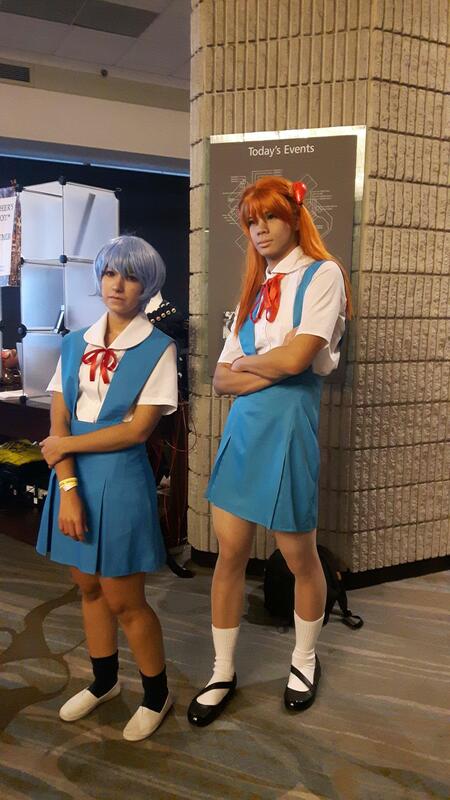 A little from J-Fest 2018. It was too hot, so nobody wanted to be very active.